Ji Terrace By The Sea, winner of NOW! Bali’s Best Japanese Restaurant in 2017, has launched an amazing Sunday brunch in Canggu! 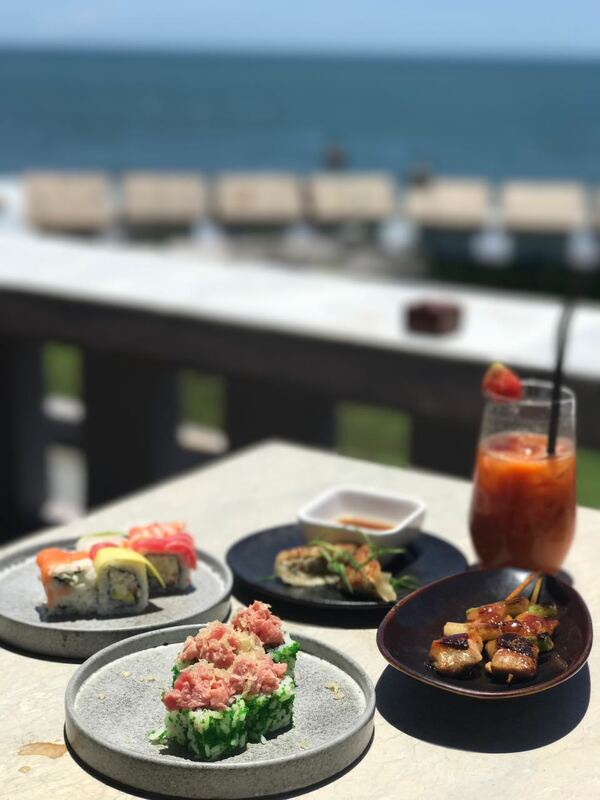 Serving their popular Japanese fusion menu, alongside those epic ocean views, it’s a weekend experience you just shouldn’t miss. 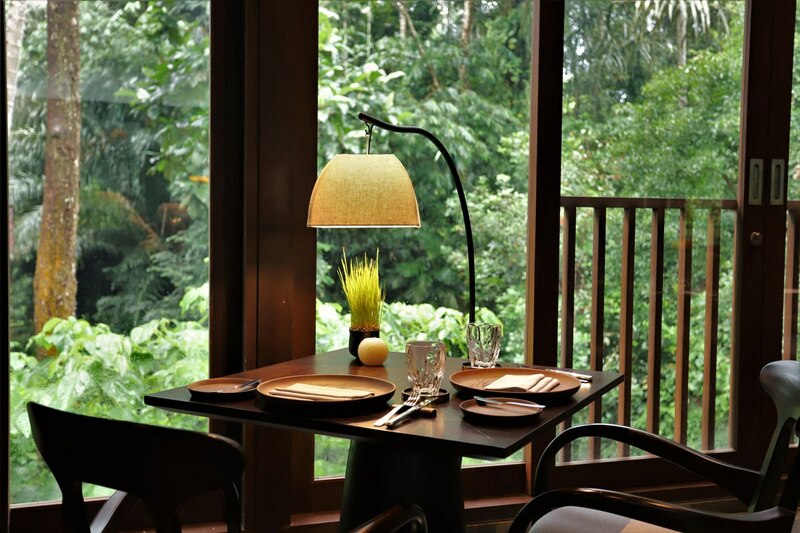 Along the idyllic Batu Bolong, Ji Terrace stands with an epic view from two-storeys up. It’s a strategic spot to sit and watch the surfers tackle the “Old Man’s” waves rolling in. Whilst usually a popular dinner and sunset destination, Ji Terrace has decided that their view and the warm sunshine are wasted if not enjoyed during the day and hence they have launched a Sunday brunch in Canggu of epic proportions. Still serving their unique Japanese fusion menu, this Sunday brunch is not your usual buffet spread. 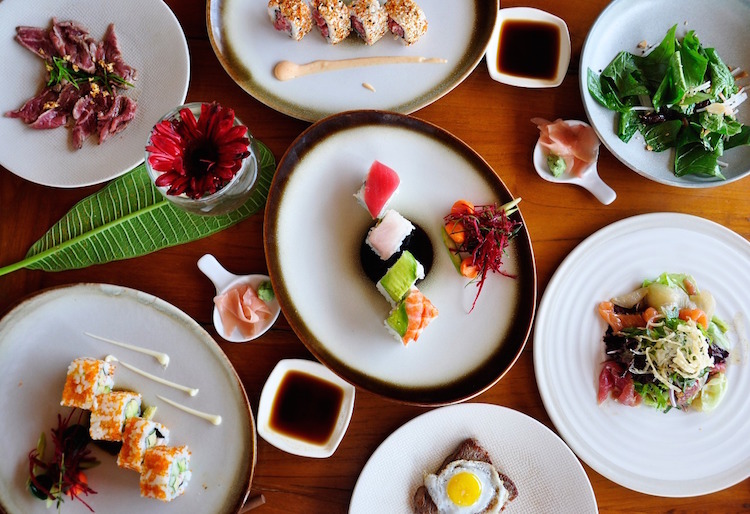 No, this is an all-you-can-eat a la carte menu comprised of a mixture of sushi, sashimi, meat dishes, rice dishes, fresh salads and more – all made fresh when you order them! Think the best Yakitori with perfectly grilled chicken legs and leek on charcoal with delicate crispiness from the chicken skin, Sushi Rolls with butter fish, crab salad, avocado with crunchy tempura flakes, Wagyu Steak and Egg, Ahi Tuna and Thai Basil, Beef Tataki with garlic crisps, Breakfast Udon and Prawn Tempura, Miso and Cappuccino (red wine sorbet with miso cappuccino sabayon, Banana Flambé served with ginger ice cream), and many more to please even the most finicky gourmand. From 11am-3pm you can eat to your heart’s content, ladies and gentlemen – order a bit of everything, then maybe add on a few more plates of what you liked the most. Of course, Sunday brunch is incomplete without something to sip on. Whilst their mocktails and fresh juices are welcome refreshments – and come free with the brunch package – an affordable upgrade will have you sipping on ice-chilled rosé and chardonnays. For the cocktail drinkers, try Ji’s Wasabi Bloody Mary that is guaranteed to make you crave for seconds and thirds. And the cherry on the cake is a beautiful complimentary dip in Tugu’s azul-blue swimming pool before leaving. That is, if you haven’t decided to stay on for the crimson red sunset over the Canggu beach. The brunch package starts at IDR 350,000++ per person, including endless Japanese contemporary cuisine from meaty to vegetarian dishes and free flow selected non-alcoholic drinks. Add on IDR 400,000++ per person for free flow selected cocktails and wines. The brunch runs every Sunday from 11am – 3pm.